Murashige and Skoog Basal Salt Mixture . 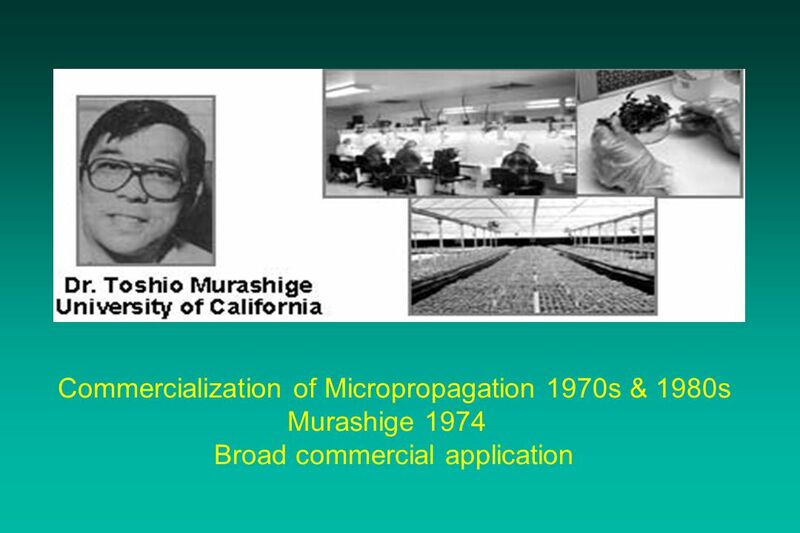 Murashige and Skoog medium is a widely used plant tissue culture growth medium. M&S Basal Medium contains macronutrients that include high levels of nitrate and organic additives such as agar, sugars, vitamins and growth regulators.... 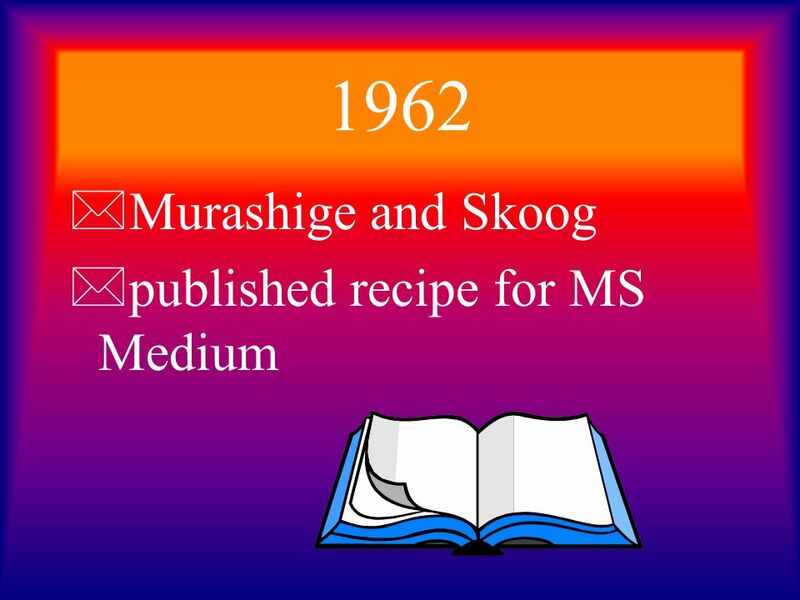 The Murashige and Skoog medium (MS media) is a chemically defined and widely used as a growth medium for plant tissue culture techniques. The present study was attempted to evaluate the impact of biofield energy treatment on the physical, thermal, and spectral properties of MS media.